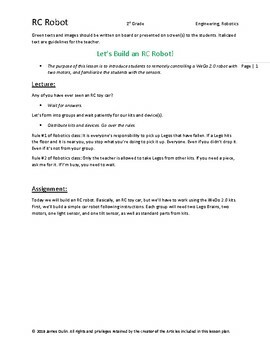 This lesson plan can help introduce students to basic robotics and coding concepts. 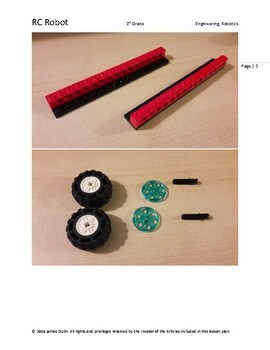 It makes use of the Wedo 2.0 robotics kits by Lego. 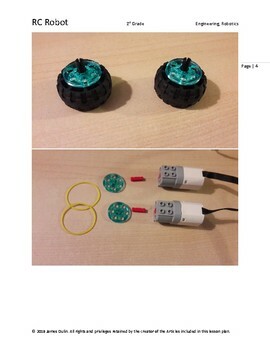 It instructs the construction of simple, yet dynamic robots, and guides students in programming the constructions.